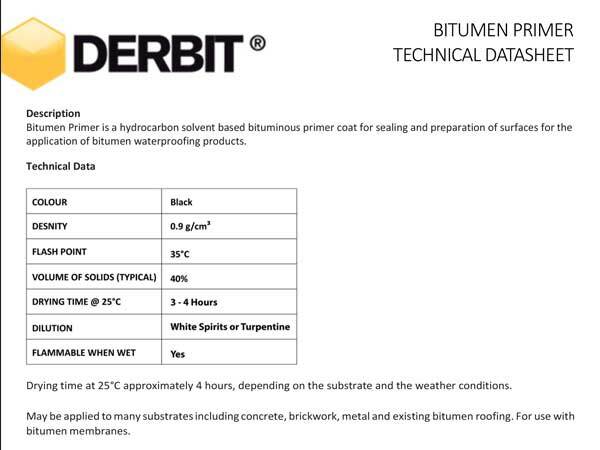 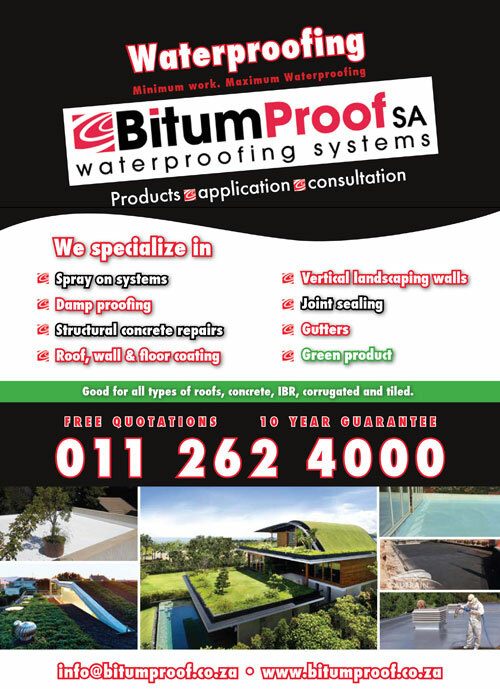 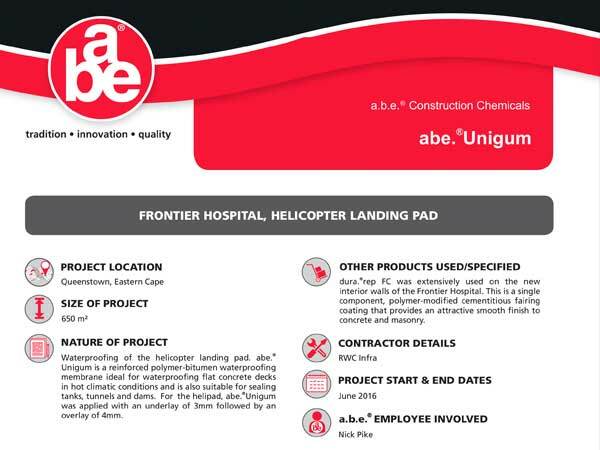 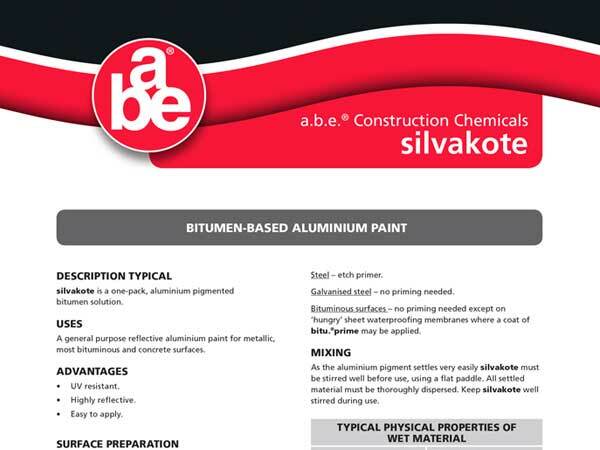 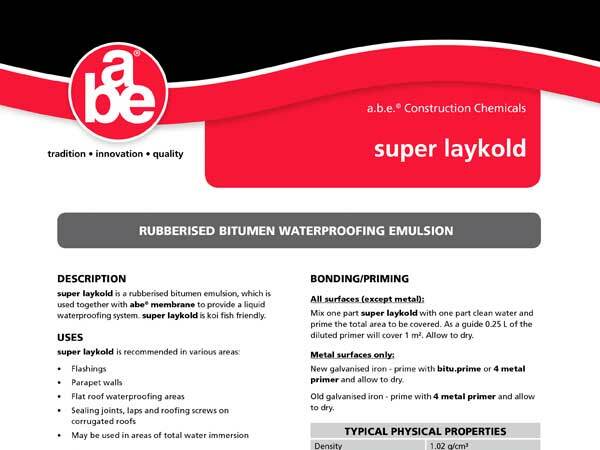 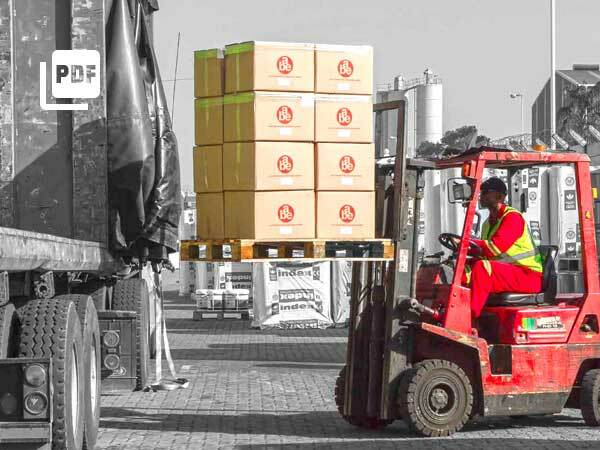 Bitumen Primer is a hydrocarbon solvent based bituminous primer coat for sealing and preparation of surfaces for the application of bitumen waterproofing products. 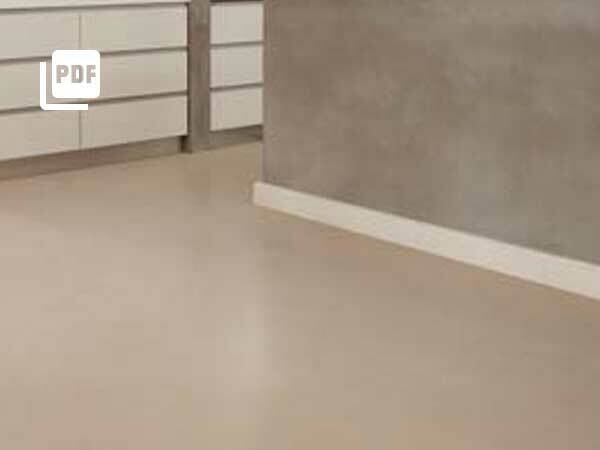 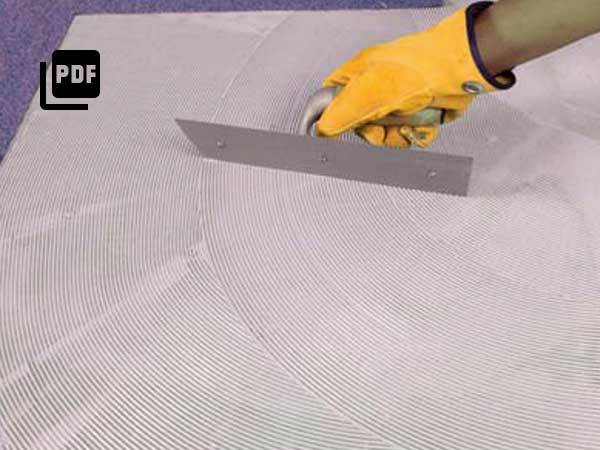 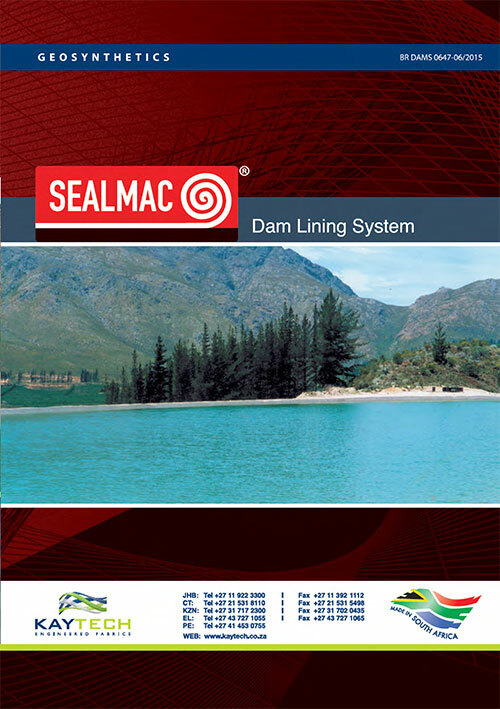 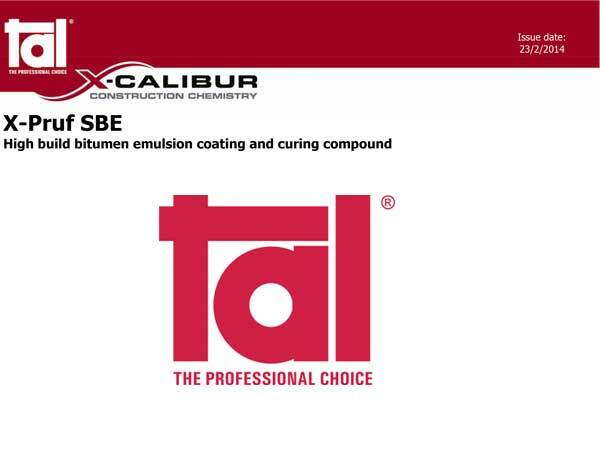 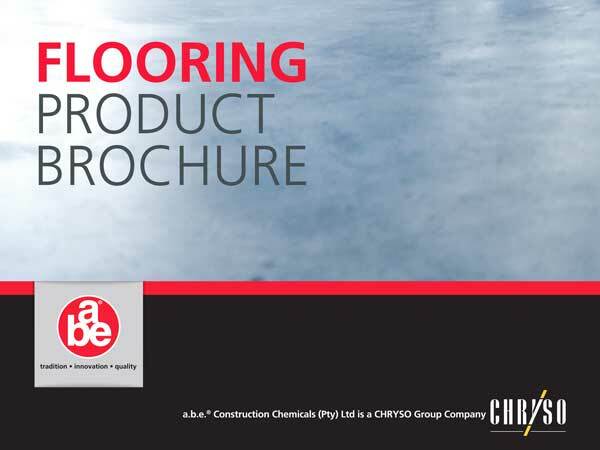 TAL’s Comprehensive range of tools and materials for the preparation of soft floor coverings. 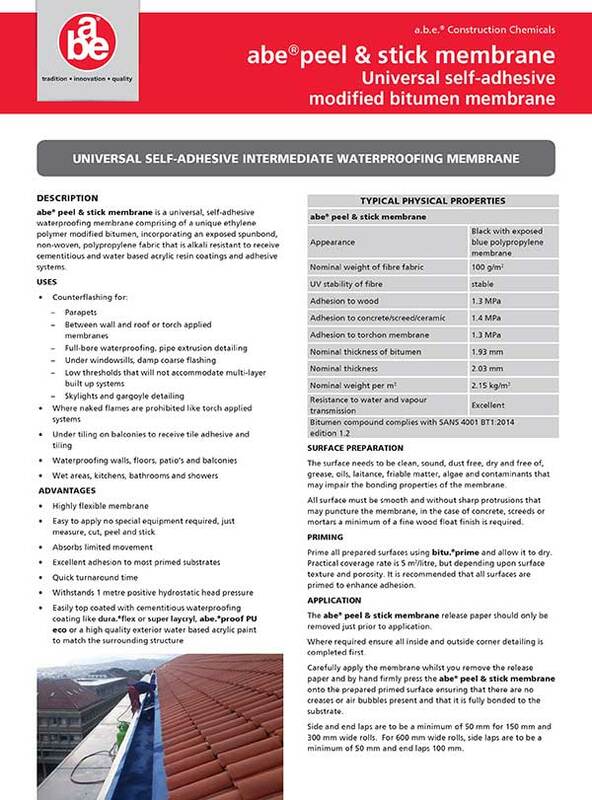 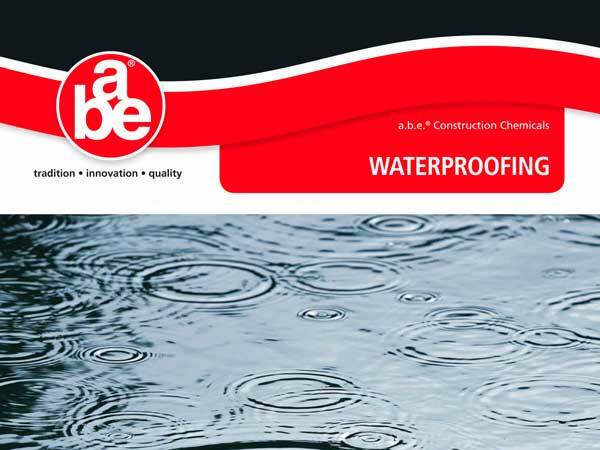 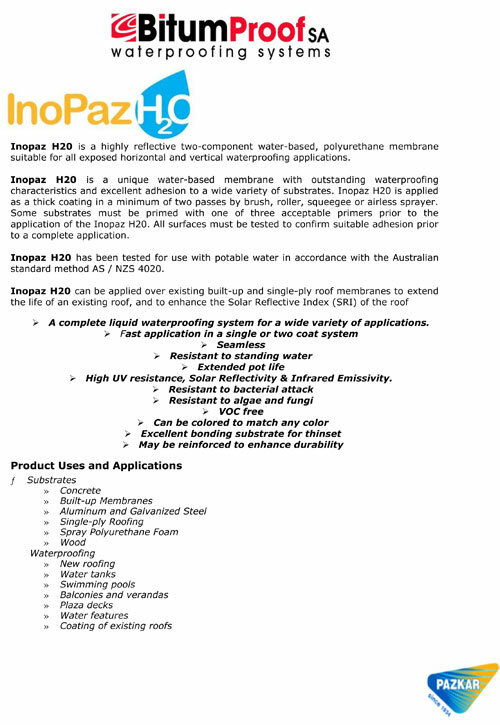 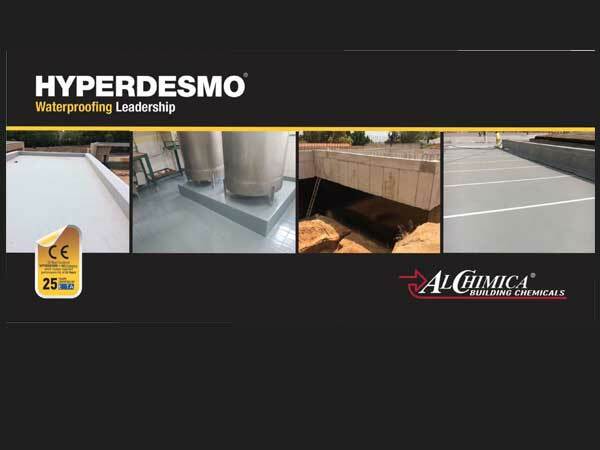 InoPaz H2O is a highly reflective two-component water-based, polyurethane membrane suitable for all exposed horizontal and vertical waterproofing applications. 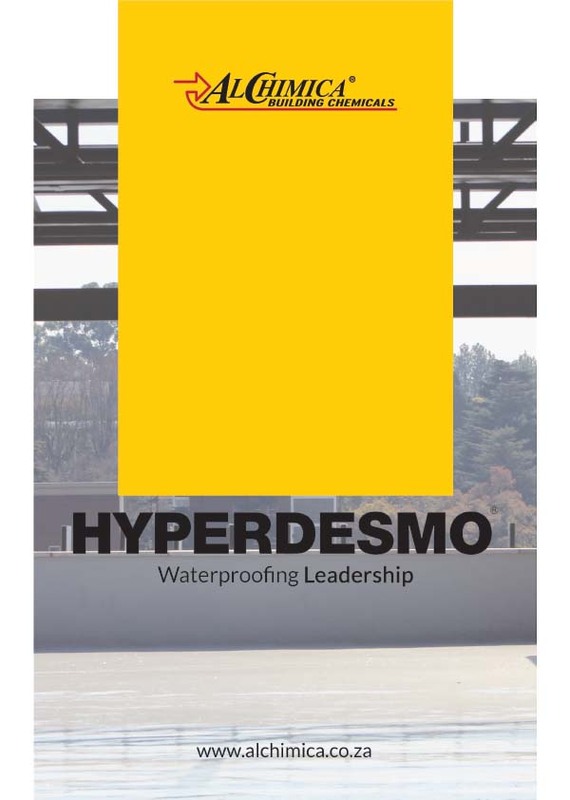 Master Roof is a white hybrid polymeric waterproofing and coating material resistant to extreme temperatures and extreme environmental conditions. 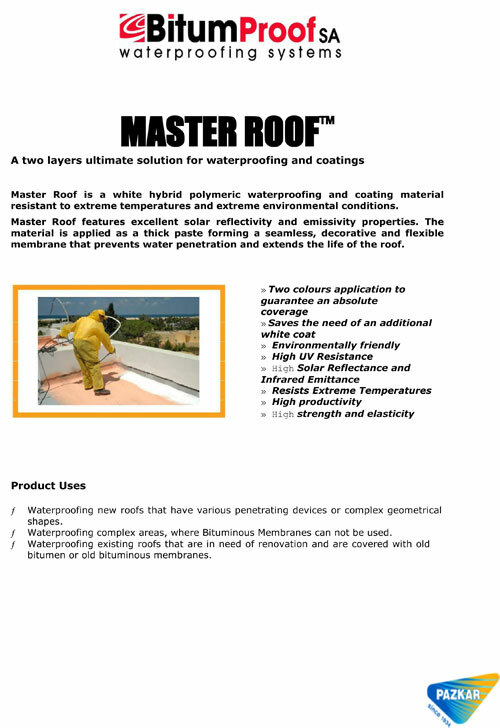 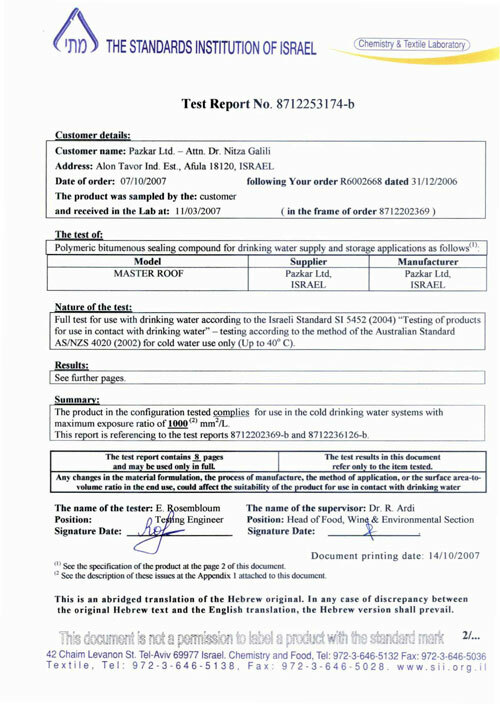 Master Roof features excellent solar reflectivity and emissivity properties.